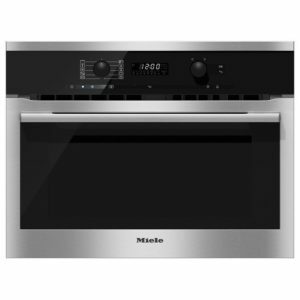 This superb built-in oven with microwave from Miele is the all-rounder that fulfils all your wishes. 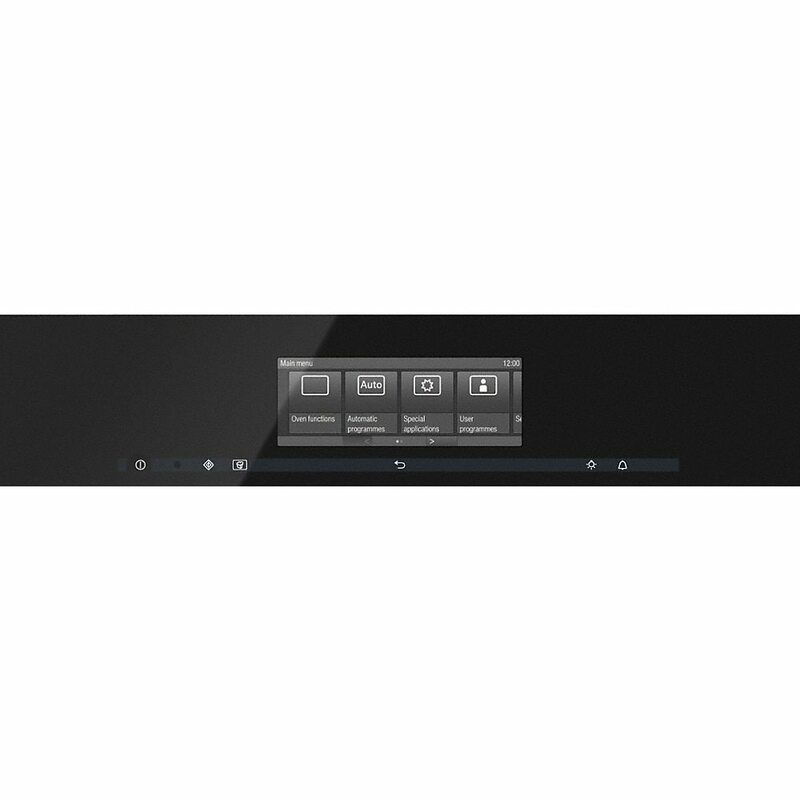 Its M-Touch display sets new standards regarding brilliance and user convenience for easy to operate and self-explanatory display control. With a combination of modes and automatic programmes this oven microwave gives perfect cooking results every time. 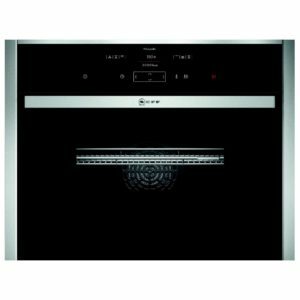 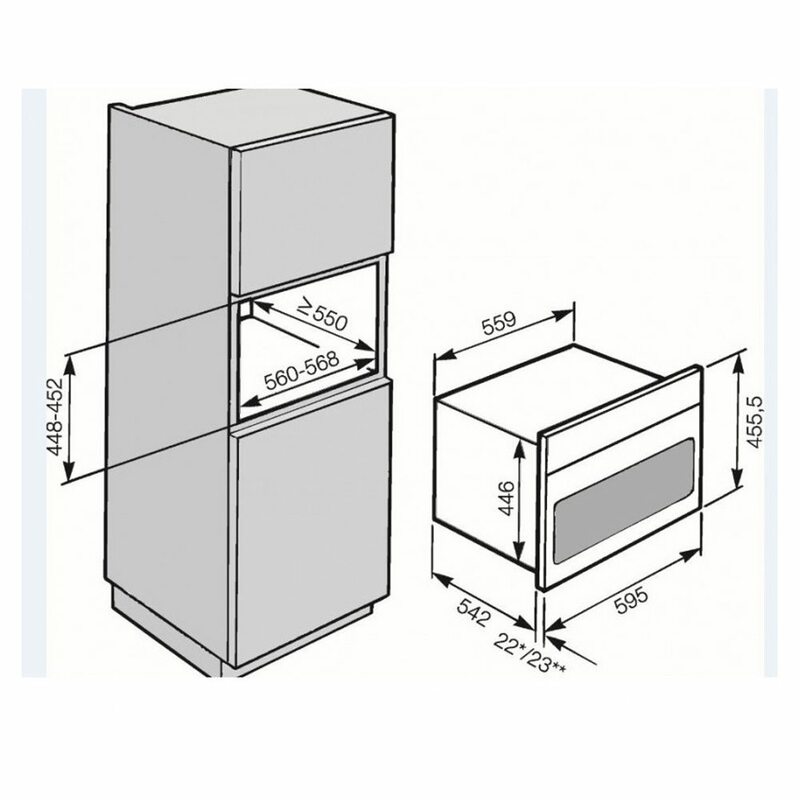 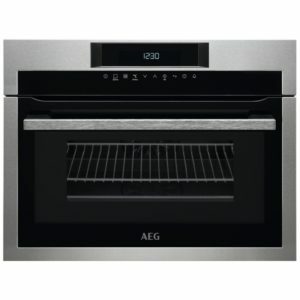 It boasts a stainless-steel cabinet with a Perfect Clean finish and has fantastic features such as Food Probe, Quick Microwave button for full power at your fingertips, Popcorn button, Intensive Bake, Auto Roast and Rapid Heat-up, simply to name a few. 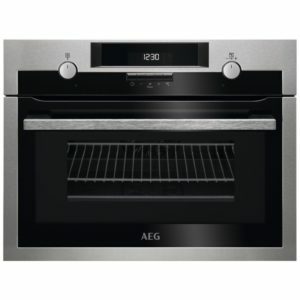 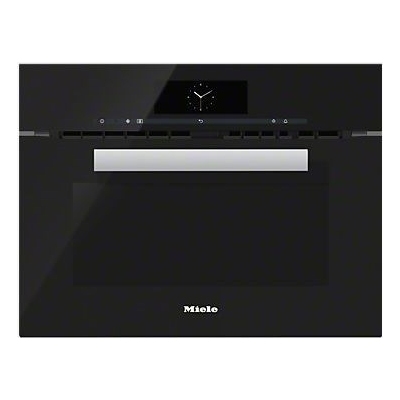 Finished in Miele’s stunning Obsidian black, this model is designed to be the perfect addition to any kitchen.